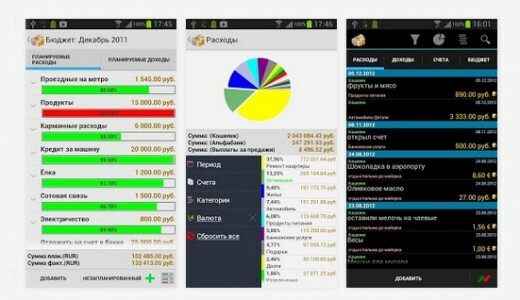 With high economic pressures and rise in prices of commodities, your monthly budget can go completely haywire if you are an impulsive buyer. 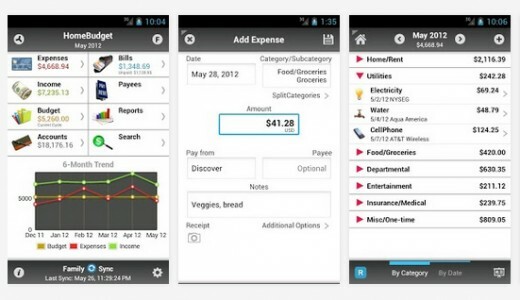 Whether you’re digging yourself out of debt, saving for a specific goal or trying to get a better handle on your budget, there’s an app to help you reach your financial planning goals. 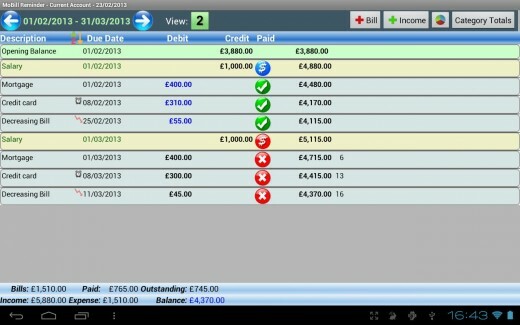 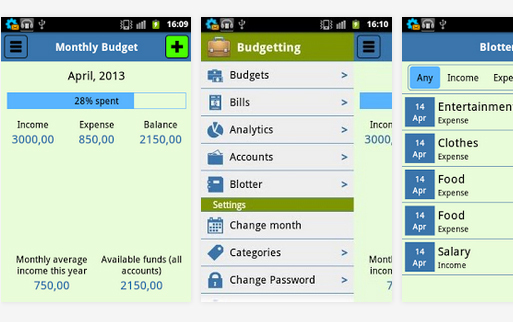 If this is you, it’s time to confront your finances, and the Android apps below will make it as painless as possible. 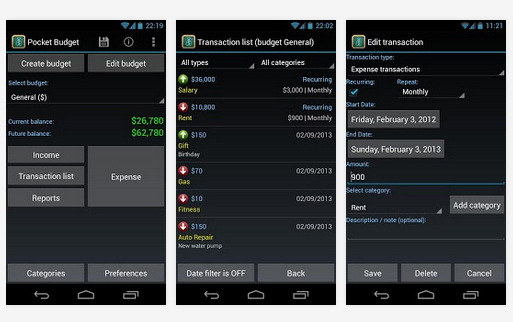 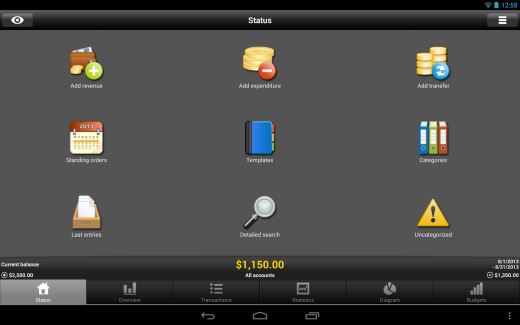 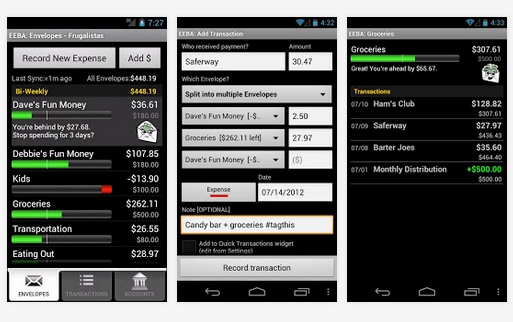 Here are 13 of the best budgeting and personal finance apps for Android. 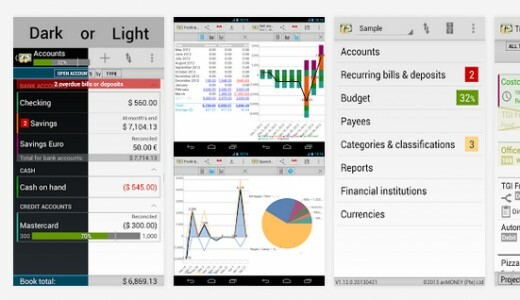 If you’re starting up a new Android device for the first time, or you’re on a bit of a tight budget, these apps will get you up and running. 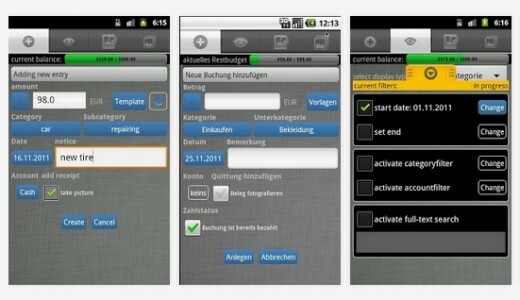 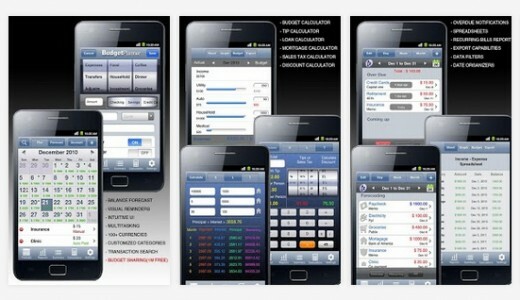 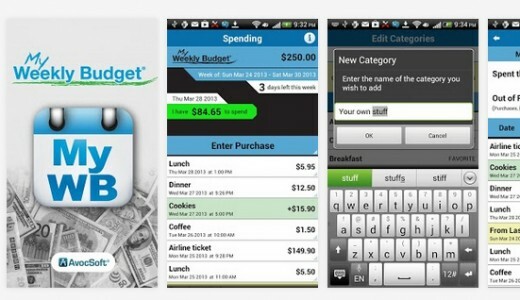 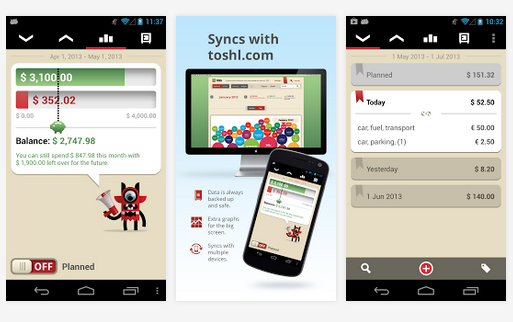 Take a look at five such easy to use Android apps that will assist in managing your budget. 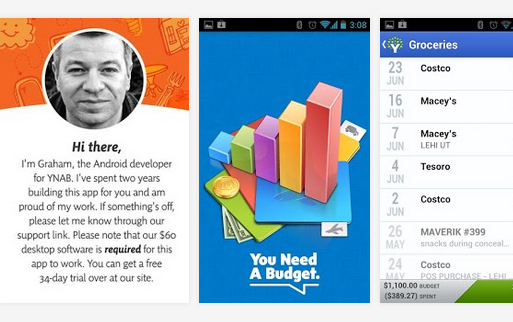 You may be interested in the following modern trends related articles as well: Premium Crisp WordPress Themes, Free Bug Tracking Tools, Free Photoshop Butterfly Brushes and CSS Galleries for Web Designers.